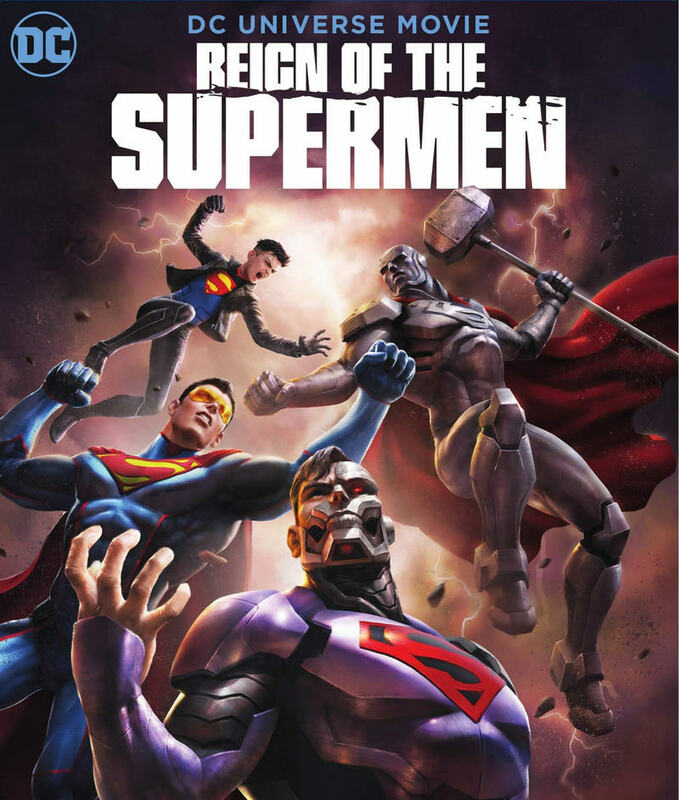 Reign of the Supermen Blu-ray release date was set for January 29, 2019 and available on Digital HD from Amazon Video and iTunes on January 15, 2019. DVDs Release Dates is the best source to find out when does Reign of the Supermen come out on DVD and Blu-ray. Dates do change so check back often as the release approaches.